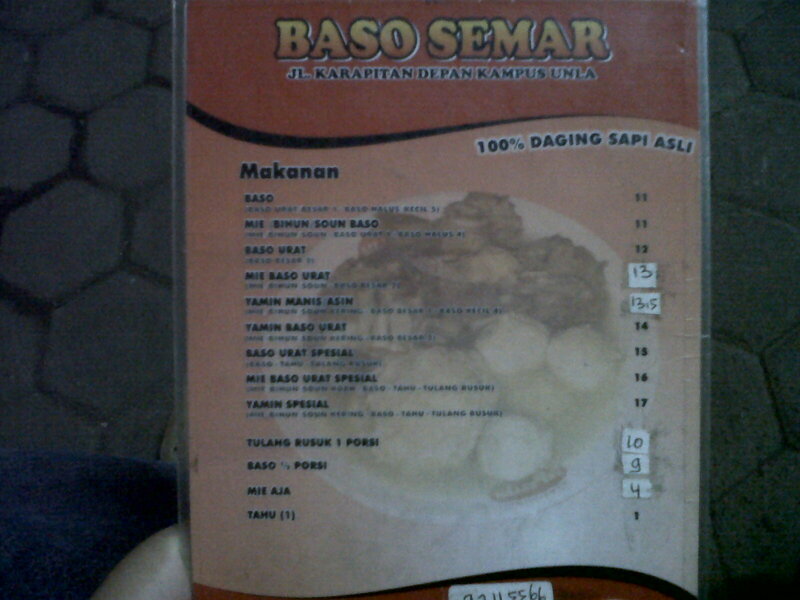 Bakso Semar, Bandung. 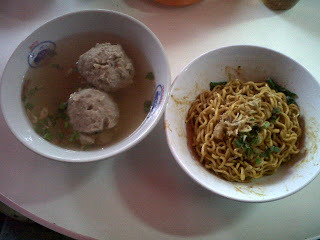 Finally an alternative for noodle & meatball soup lover in Bandung. 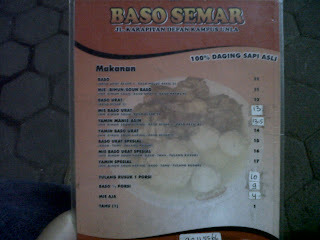 This Bakso Semar is supposedly already being famous for quite some time, with their 2nd branch in Jl. 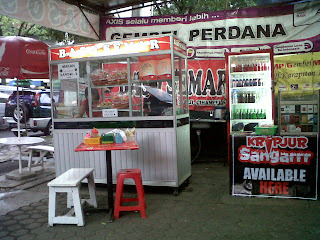 Cihampelas always flocked with customers. 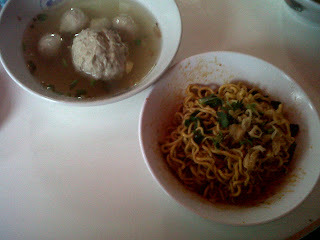 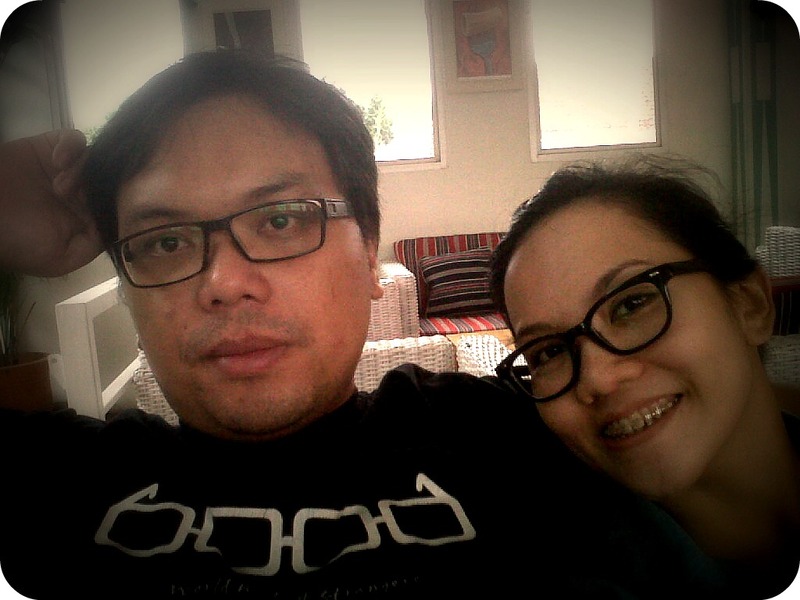 However, gratefully the decided to open their 3rd branch in Jl. 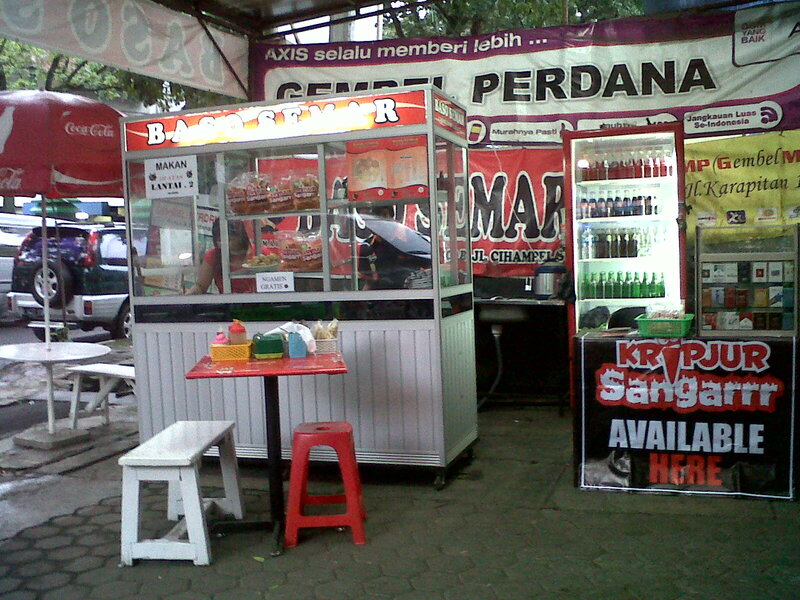 Karapitan in front of Langlang Buana University. What makes this noodle & meatball soup different is that their main ingredients is made from the rib part of a cow. 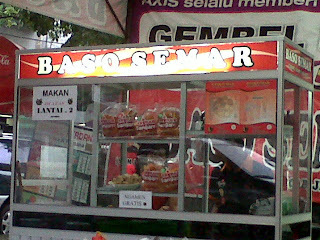 It supposedly makes their taste richer and bolder.